Honda Canal Walk is a division of Honda Cape Town. 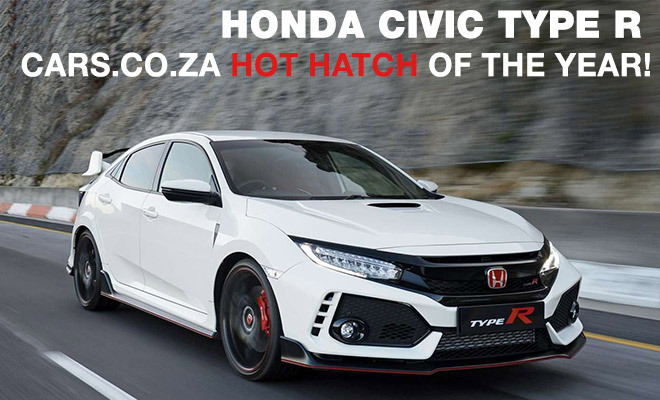 The Dealership is situated in Canal Walk Shopping Centre, Century City. 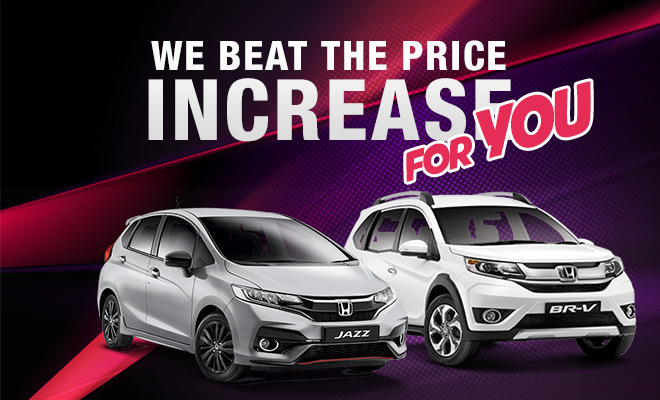 It is a Mekor Company, and exclusively displays all new HONDA passenger cars and motorcycles available in SA. It also showcases a sample of other products by Honda, like outboards motors (Marine), generators and garden equipment (Power Products). The business is open 7 days a week. Weekdays from 9am to 7pm. Saturdays 9am to 5pm. Sundays 9am to 2pm.